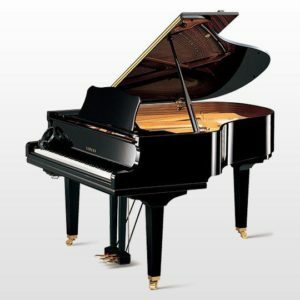 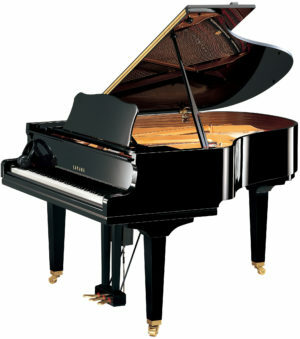 The Yamaha GC2 is the second model in Yamaha’s GC series. 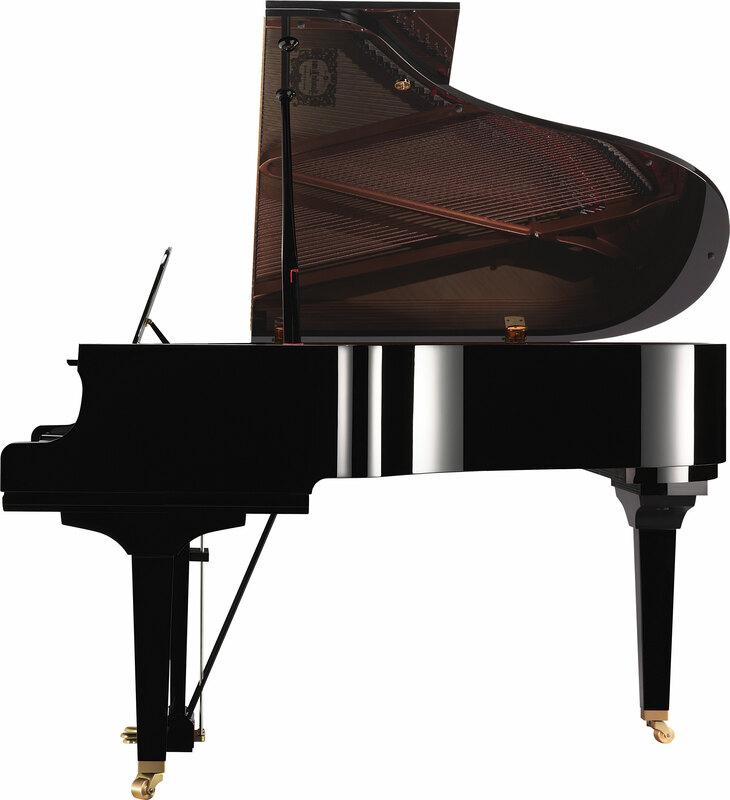 Delivering a more resonant tone than the previous GC1, but more affordable than the C2X. Available in a range of finishes, this 5’8” piano has increased string length and soundboard area, providing greater clarity.